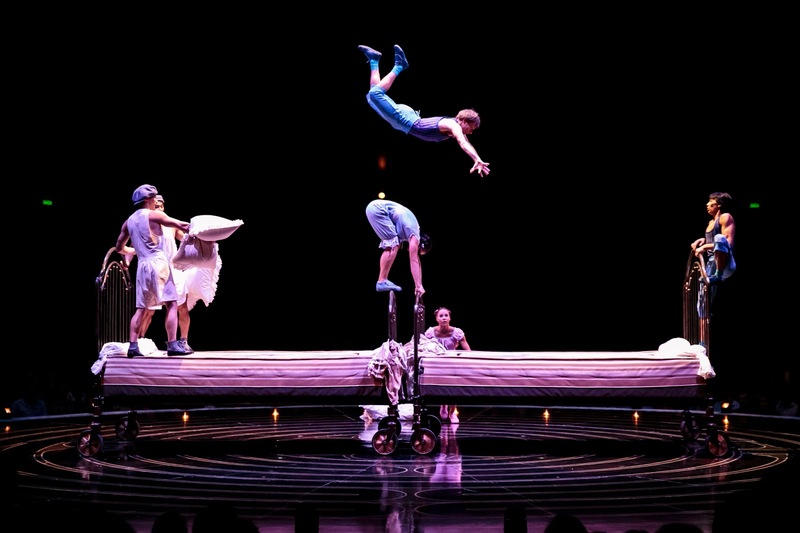 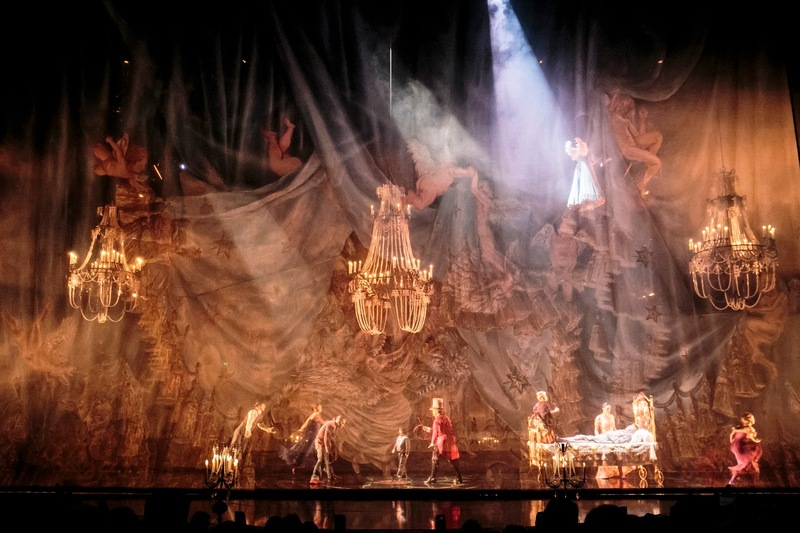 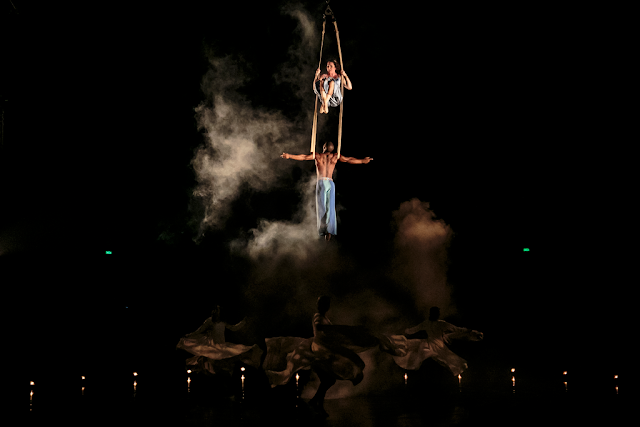 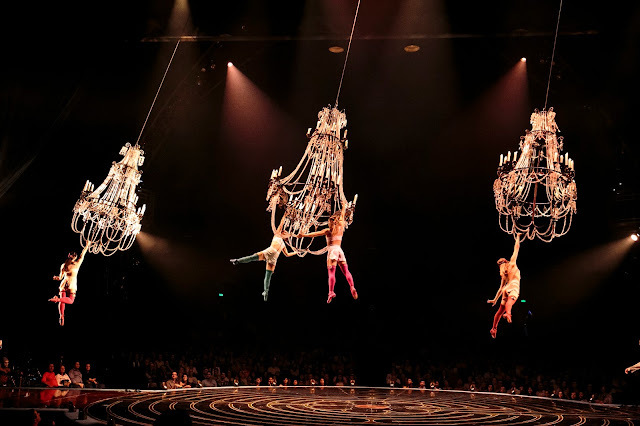 After thrilling more than 8 million people worldwide, CORTEO will embark on a new journey next March as the same enchanting production but now in arenas, giving more people the opportunity to enjoy a Cirque du Soleil show in their own town. 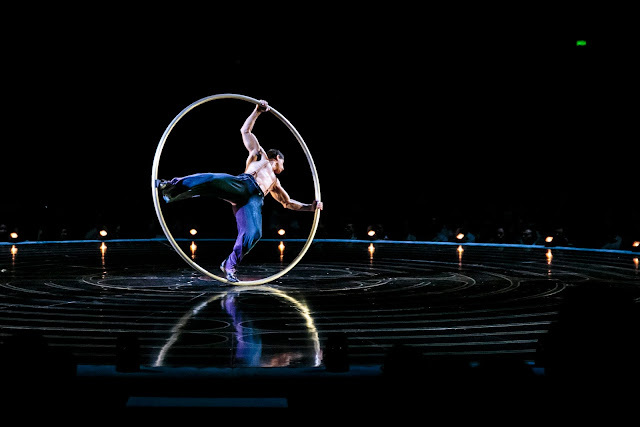 The show will visit Rockford at the BMO Harris Bank Metro Center for a limited run of six performances, from April 5 to 8, 2018. Sponsor: Cirque du Soleil gratefully acknowledges the official sponsors of the CORTEO USA tour: Forsythe Technology. 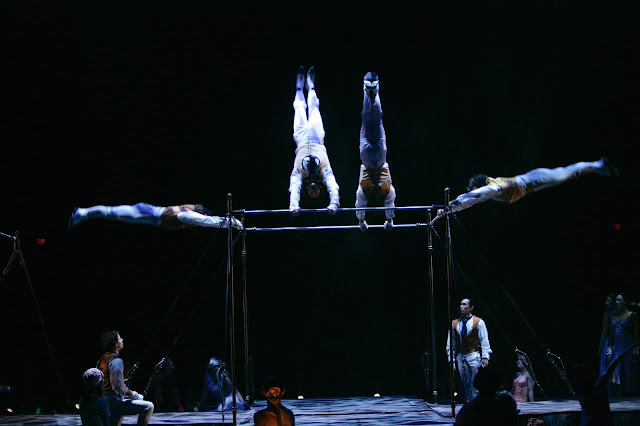 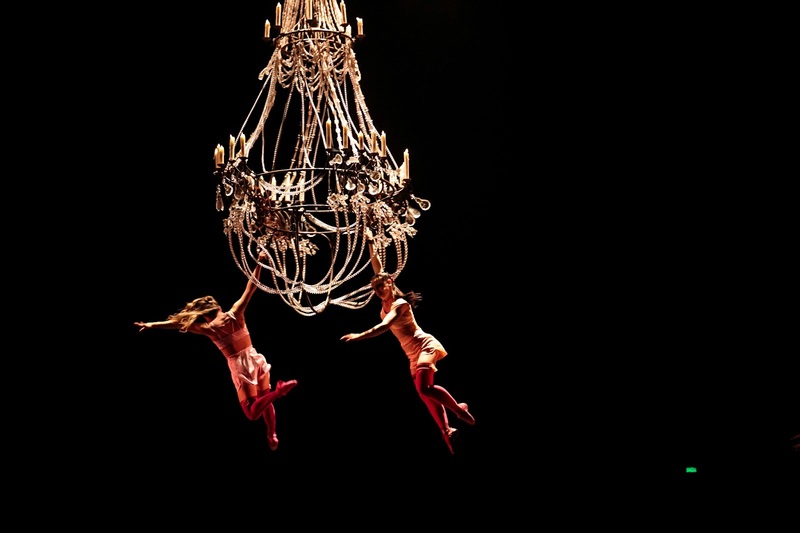 Advance tickets for CORTEO are available now online to Cirque Club members through November 30. Cirque Club membership is free and benefits includes access to advance tickets, special offers and exclusive behind the scenes information. 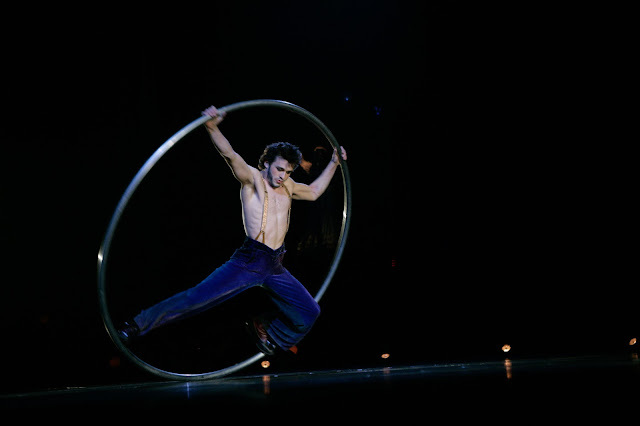 To join, go to www.cirqueclub.com. 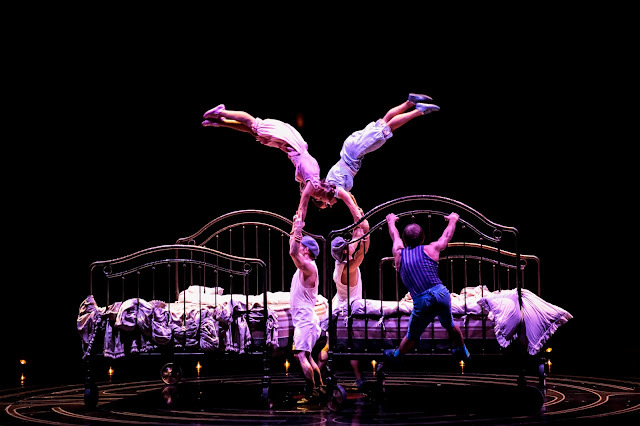 Tickets will be available to the public as of starting December 1 at 10 am on cirquedusoleil.com/corteo. 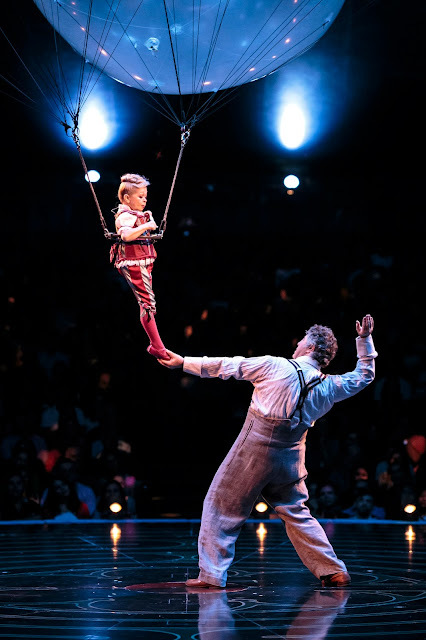 Tickets start at $35 (subject to change) and child tickets start at $25.